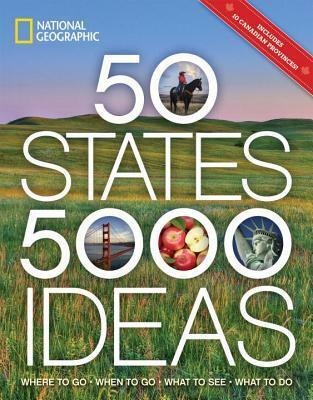 50 States, 5,000 Ideas: Where to Go, When to Go, What to See, What to Do from National Geographic by Joe Yogerst for a TLC Book Tour. 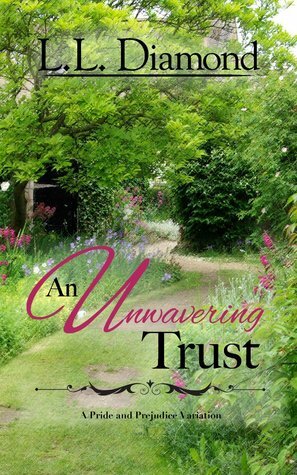 An Unwavering Trust by L.L. Diamond, which I purchased. Fitzwilliam Darcy is in a difficult situation. His father is pressing him to propose marriage to the last woman in the world he would wish to take as his wife. With a fortnight to announce his betrothal, he makes the acquaintance of Elizabeth Bennet, who is in a predicament of her own. Could Darcy be willing to consider Elizabeth as a solution to his problem and to hers? And can Elizabeth ascertain enough of Darcy’s character to trust him upon nothing but a first impression? Contains scenes with adult content. 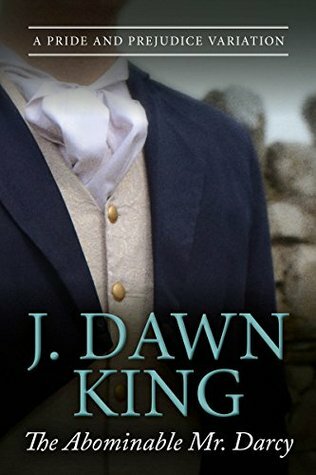 The Abominable Mr. Darcy: A Pride and Prejudice Variation by J Dawn King, which was a Kindle freebie. Miss Elizabeth Bennet’s eyes are instantly drawn towards a handsome, mysterious guest who arrives at the Meryton Assembly with the Bingley party. The gentleman destroys her illusions by delivering an insult that turns him from Mr. Divinely Attractive to the Abominable Mr. Darcy. While Elizabeth sets in motion her strategy for retaliation, Darcy plans to win the campaign being waged in the genteel drawing rooms of Hertfordshire. As more players from Jane Austen’s beloved cast of characters enter the fray, complications arise–some with irreversible consequences. Can a truce be called before their hearts become casualties as well? How many times can two people go from enemies to friends and back again before it’s too late? 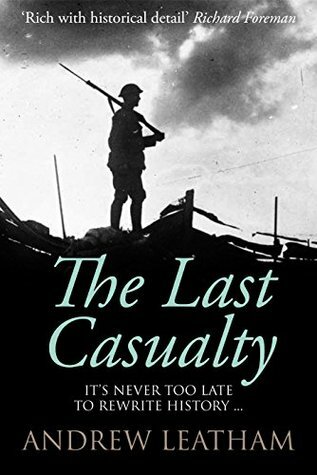 The Last Casualty by Andrew Leatham, which was a Kindle freebie. Wilf joined up at seventeen, wanting to do his bit. But now he is broken by the death and human agony surrounding him. The smell of the rotting corpses, the vermin gnawing on the corpses in No Mans Land, has all been too much. After a brief period of R and R, he knows he cannot return to the line, but off he is sent. When his courage falters, he’s charged with cowardice, court martialled, and shot at dawn. Joanne Neally’s grandmother has died. While cleaning out her house, she finds the telegram that informed her family of the death of her great grandfather, simple and unpunctuated. Joanne is moved to tears by the telegram, but it is the diary she finds next that will change her life forever, for Wilf Isherwood detailed his experiences at Passchendaele, one of the fiercest and bloodiest battles of the Great War. A battle that cost the lives of half a million men, and changed the landscape of Belgium forever. Rich with detail of the life of a soldier during the Great War, the Last Casualty is an ode to a time that forever changed the world. 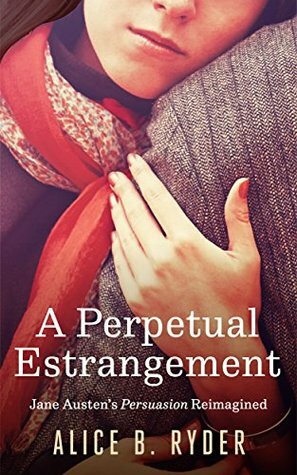 A Perpetual Estrangement: Jane Austen’s Persuasion Reimagined by Alice B. Ryder, Hilary Johnson, another Kindle freebie. Anne has two wonderful friends and her own London bookshop, but she isn’t happy. Ten years ago she was put in an impossible position and had to let go of the only man she ever loved, and she’s regretted it ever since. She had to fight her way out of heartbreak and despair just to get this far. Now Freddie is back, and the wound is ripped open. Freddie once loved Anne deeply, and she had even agreed to join him in his travels abroad. But her family and self-doubt made her back out, and to this day he still feels betrayed. Anne believes he’s determined to remind her of that every day, and it’s all the harder seeing the man he has become since then, stronger in spirit and even more attractive than before. Whenever Anne is around him now, she sees only his disdain and bitterness. The only way for both of them to find happiness is to finally get over each other. Freddie seems to be trying; but Anne has tried before, and failed. What she fears most is falling back into the agony she felt all those years ago – a dark place she can’t bear to think about. 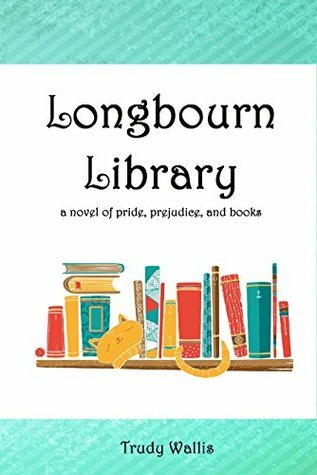 Longbourn Library: A Novel of Pride, Prejudice, and Books by Trudy Wallis, a Kindle freebie. Liz always believed working as a librarian in Hertford, Idaho would give her opportunities to meet intelligent men. Lately, however, she is starting to think her theory was wrong. She finds herself hiding from Collin, that slimy blind date she wishes she could forget. Charlie is a nice fellow, but he is clearly taken with Jane. Then there is that Californian “aspiring writer” named Darcy. What a snob! What are chances any man could answer the wishes of Liz’s heart? Is being fond of reading the first step toward falling in love? 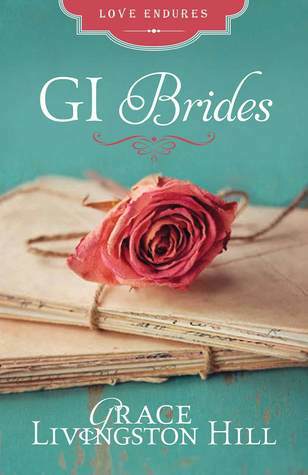 GI Brides by Grace Livingston Hill, Amazon Kindle freebie. Classic Grace Livingston Hill storytelling shines in three romances she wrote during the Second World War. In All Through the Night, Dale is grieving her grandmother and overrun by greedy relatives, but the love of a soldier gives her hope. In More than Conqueror, Charlie finally confesses his love for Bonnie just as he is leaving on a deadly mission and is surprised by her acceptance. In Through These Fires, Lexie is consumed by loneliness when an unexpected admirer sends her a letter from the warfront. Will letters across the sea give these men and women something to live for?